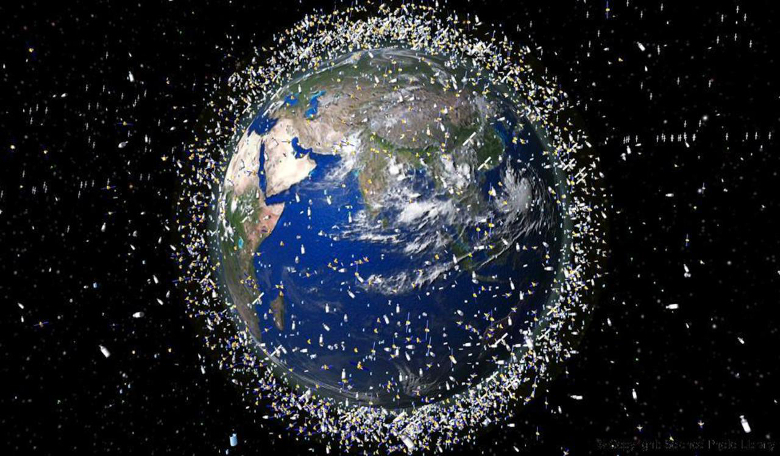 This image illustrates that space junk is a problem. Remember, though, that none of these bits are even as big as a pixel much less as enourmous as they seem to be in the image. This means that we can still do something about it – as we should! Click on the source link to learn more about it. Next What if I told you that you run around with your eyes closed?